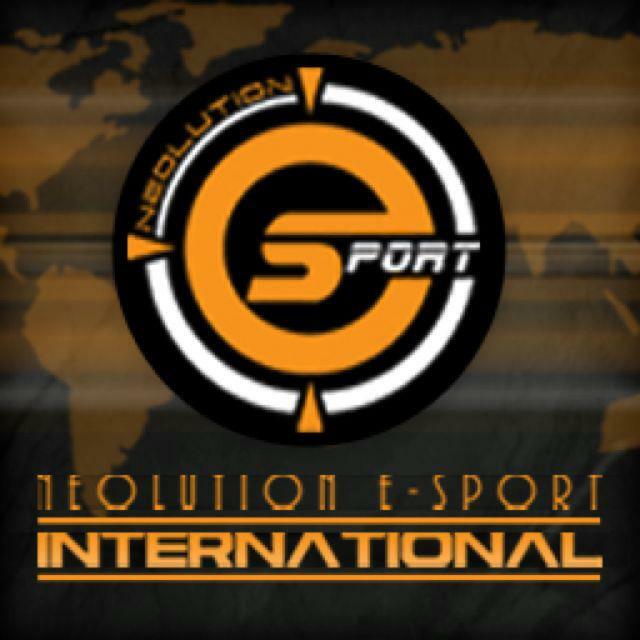 Singaporean Dota 2 team, Neolution International (Neolution.int), has been booted out of the The International Eastern Qualifiers after they removed their captain, Michael ‘ninjaboogie’ Ross, from the squad. A team is selected and invited by Valve based on a pre-determined roster. Teams are not allowed to determine the 5 players themselves who will compete upon receiving the invitation. The roster change must be approved by administration. Additionally, on Neolution.Int’s Facebook page, the team has posted a statement citing ninjaboogie’s attitude and deteriorating relations with other team members as reasons for evicting their captain from their team. Neolution.int’s departure leaves First Departure (editor’s note: no pun intended — Edward) as the sole Singaporean team in the qualifiers. Team Zenith, of course, has already been invited to the main event. Taking Neolution.int place in the qualifiers will be Filipino team, Dreamz. 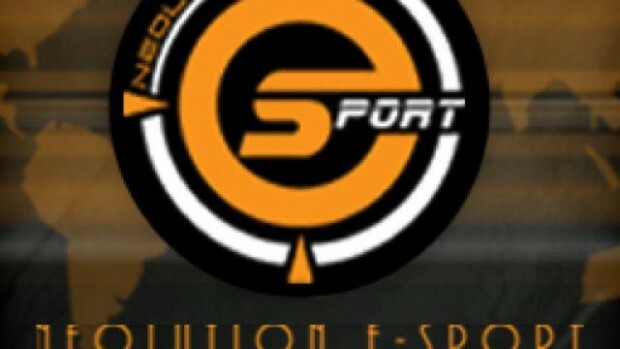 It is a rather ugly, disappointing departure from the qualifiers for Neolution.int, widely regarded as one of Singapore’s top-3 Dota 2 teams.While Dota 2 teams often have members leaving and joining, it is just such a massive shame that the team could not have sorted out their differences before accepting their invites.